This Summer Remel London lead the Capital Xtra team as they went head to head with the summer of legends gamers! During the event, Remel provided some gaming fans with some of their favorite Capital Xtra tunes! 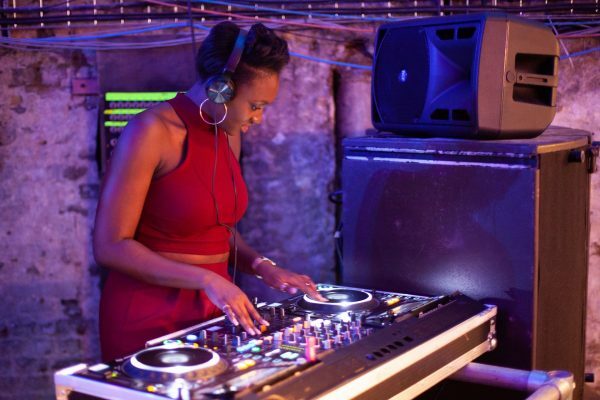 Have a listen to her Hip hop mix ahead of the event!